Having dental checkups is an underappreciated aspect of dental and oral hygiene. Even if you habitually brush and floss, there might be some crucial signs that only your Dentist in Melbourne can check and see. That is why visiting your local dentist in Melbourne regularly is still important. For comprehensive dental checkups, come to Simply Smiles Dental. 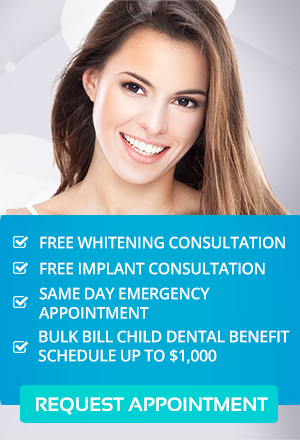 We provide the most effective treatments that suit every budget. At Simply Smiles Dental, we believe that everybody deserves to smile! Call us right now!